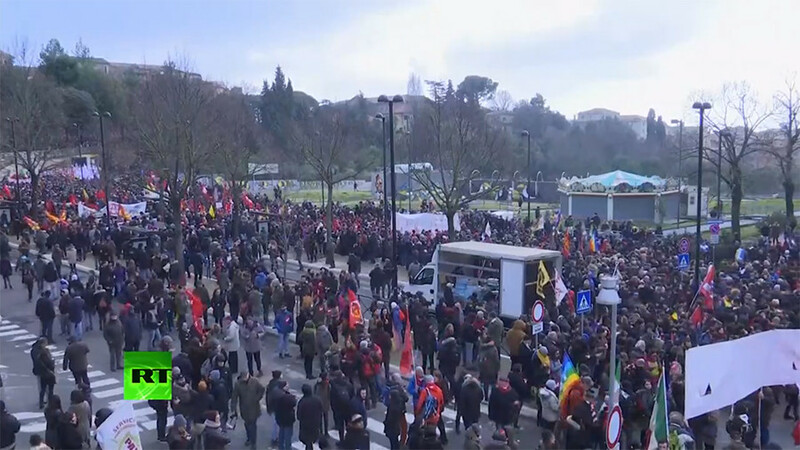 An anti-fascist rally is underway in the Italian town of Macerata in response to the shooting of six Africans by a far-right attacker last week. 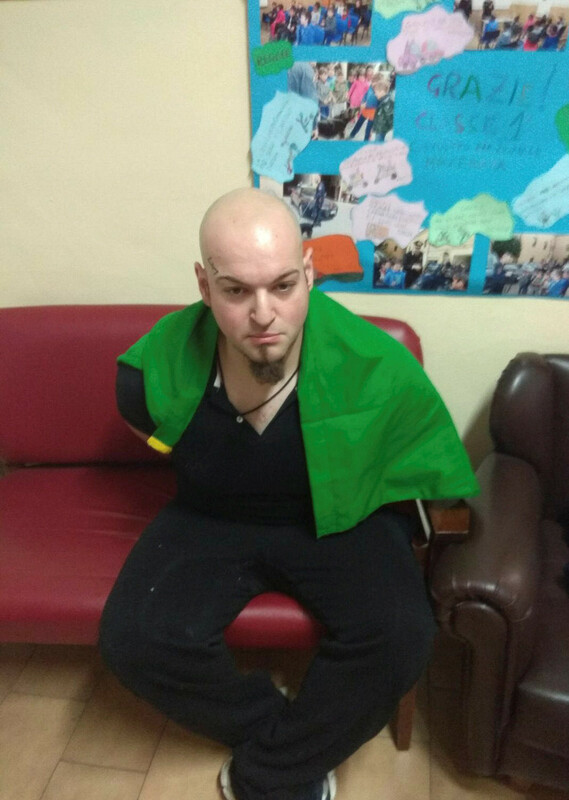 Local police say Luca Traini carried out a drive-by shooting last Saturday wearing an Italian flag wrapped around his body. A failed candidate for the right-wing Northern League Party, he reportedly made a fascist salute when he was arrested, and had attended anti-immigration marches. Police seized a copy of Adolf Hitler’s ‘Mein Kampf’ and other Nazi-related publications from his home. The anti-fascist march started at Diaz Gardens and will go around the medieval walls before returning to the gardens. Earlier in the week, Macerate Mayor Romano Carancini said there should be no demonstrations, to avoid further flaming tensions in the wake of the attack. The anti-fascist rally was given the go-ahead by officials on Friday after organizers ensured it would be a peaceful demonstration, ANSA reports. 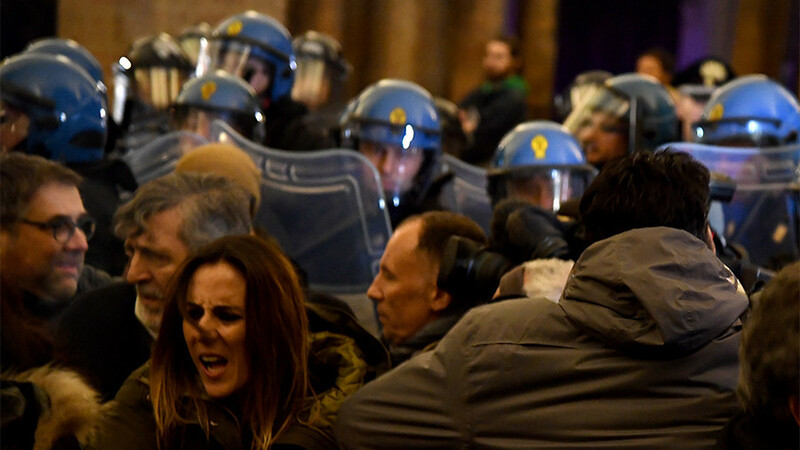 On Thursday, an unauthorized anti-immigrant march organized by the far-right Forza Nuova saw clashes with riot police as demonstrators attempted to enter the central square. Immigration is a hot button issue in Italy, which has experienced an influx of refugees and immigrants who have crossed the Mediterranean Sea. Right-wing politicians have fanned the flames of anti-immigrant rhetoric in the run-up to the election in March. 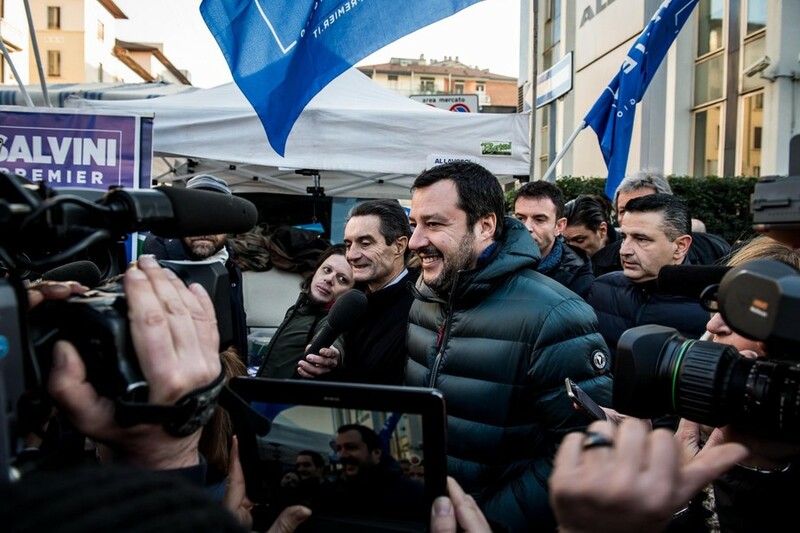 The Northern League’s Matteo Salvini has called for a “mass cleansing” of immigrants, and has promised to expel 500,000 illegal migrants from the country should he be elected. 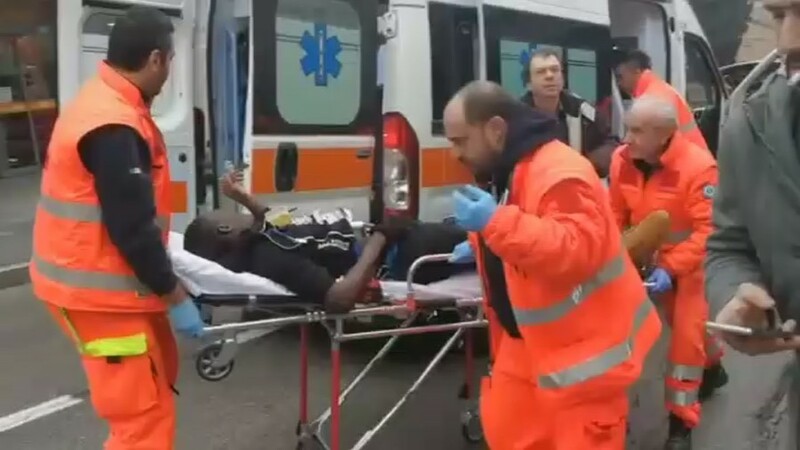 There has been speculation that Traini was motivated by revenge for the gruesome death of a teenage girl after a Nigerian man was arrested in connection with her murder in Macerata the day before his attack.